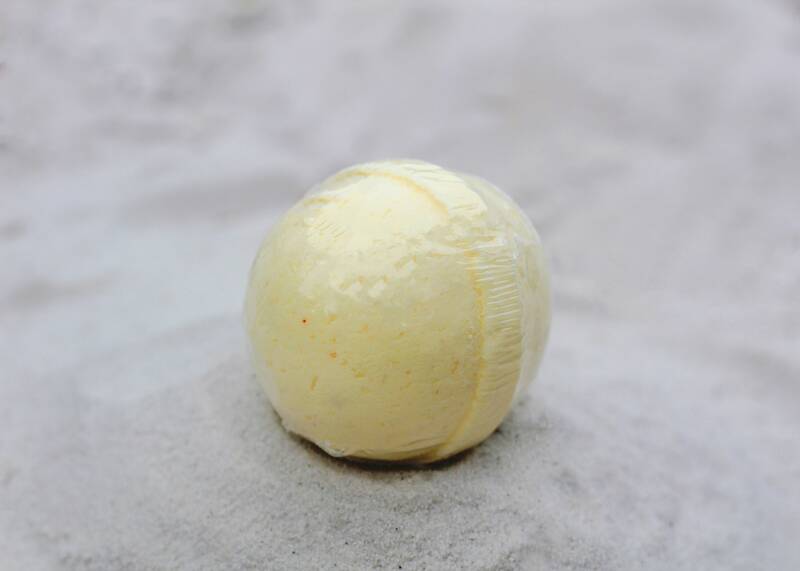 Lemongrass Bath Bomb, 100% Natural, Bath Bomb, Bath Fizzer, Bath Fizzy, Bath Fizz, Epsom Salt, Bath Salt, Natural, Bath. 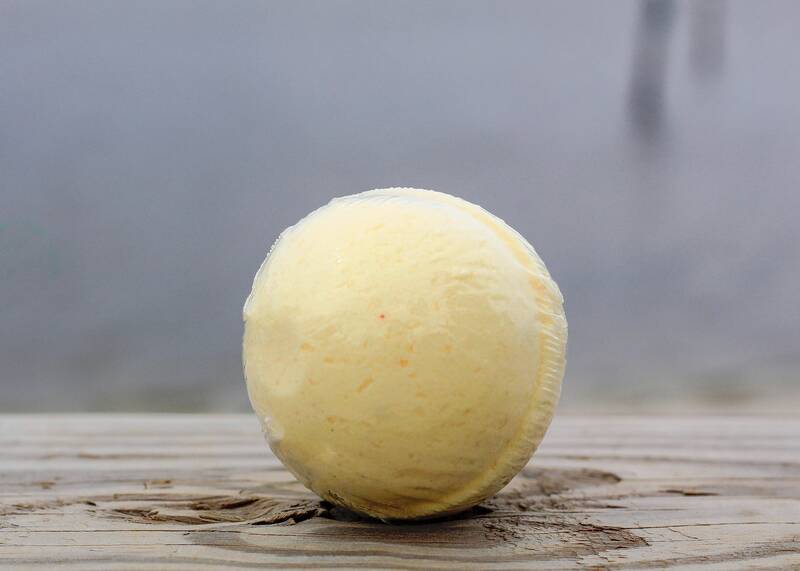 Lemongrass Essential Oil is very popular in our bath bomb line and adds a refreshing lemon scent to your bath. Try one today and see why this one sells so well in store!